It&apos;s all about the oxblood. A deep, rich, blackened crimson, oxblood is one of my favourite shades of red, one that makes most other reds look frivolous, inconsequential. Oxblood demands immediate attention, even submission. It&apos;s a glamourous with a side of vamp. And well, the name makes an impression too. 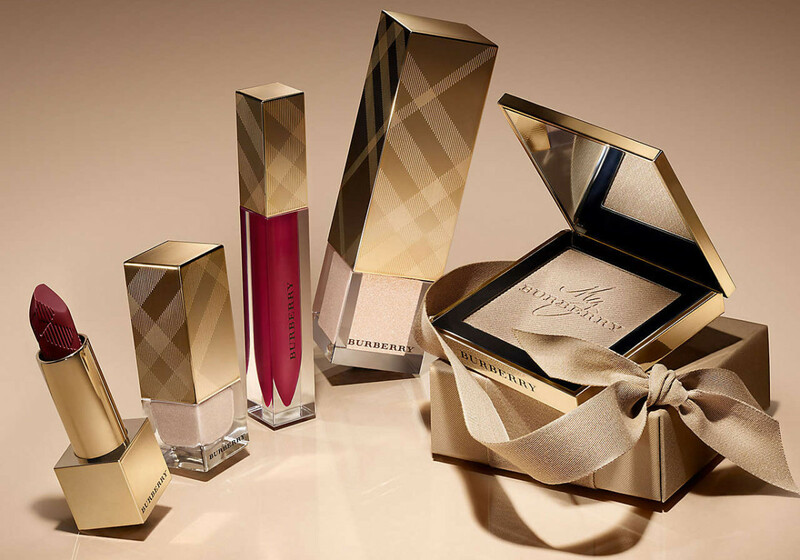 The Burberry Winter Glow collection spins on a palette of Oxblood and Gold, a rich echo of the signature Burberry plaid. 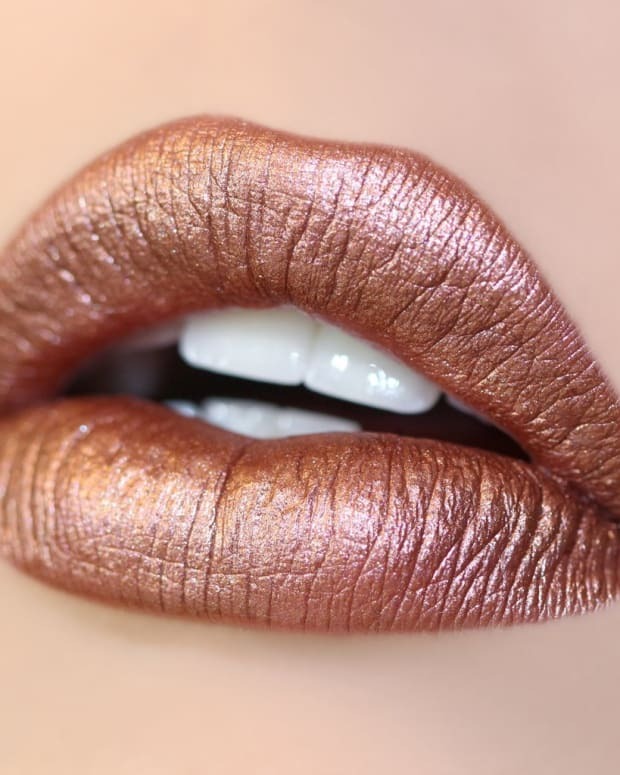 The subtle Gold Glow Fragranced Luminising (oh that Brit spelling) Powder is the centrepiece, flanked by Lip Mist Sheer Natural Lipstick and Burberry Lip Glow Natural Lip Gloss in Oxblood and in Gold, as well as matching nail shades you can see here swatched by Manigeek Karen. Gorgeous. 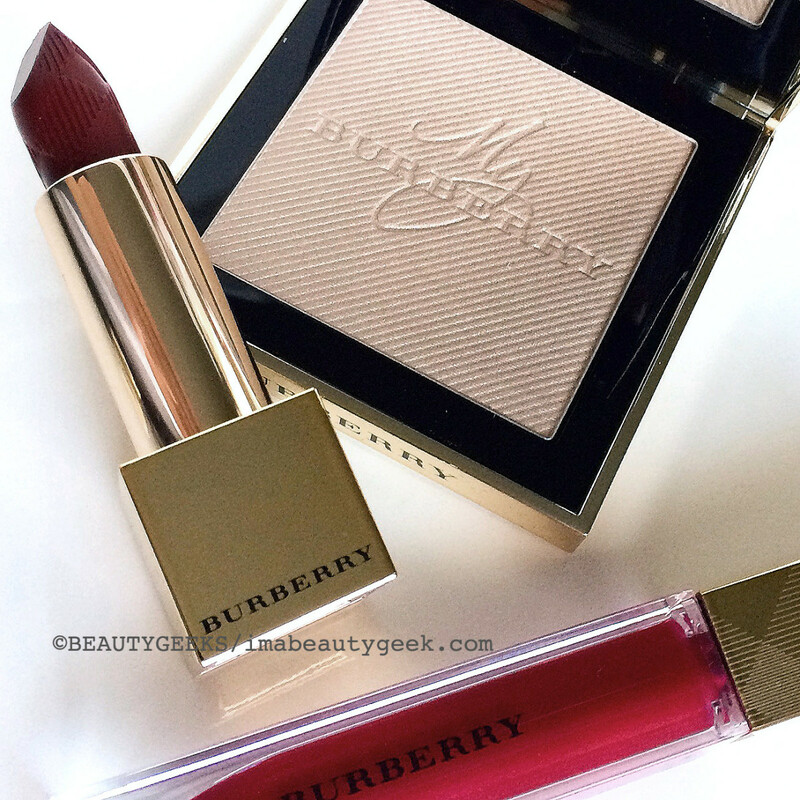 Here&apos;s the price rundown: Gold Glow Fragranced Luminising Powder ($75 at burberry.ca and $68 at burberry.com); Lip Mist Sheer Natural Lipstick ($36 at burberry.ca and $33 at burberry.com) and Lip Glow Natural Lip Gloss ($32 at burberry.ca and $29 at burberry.com). 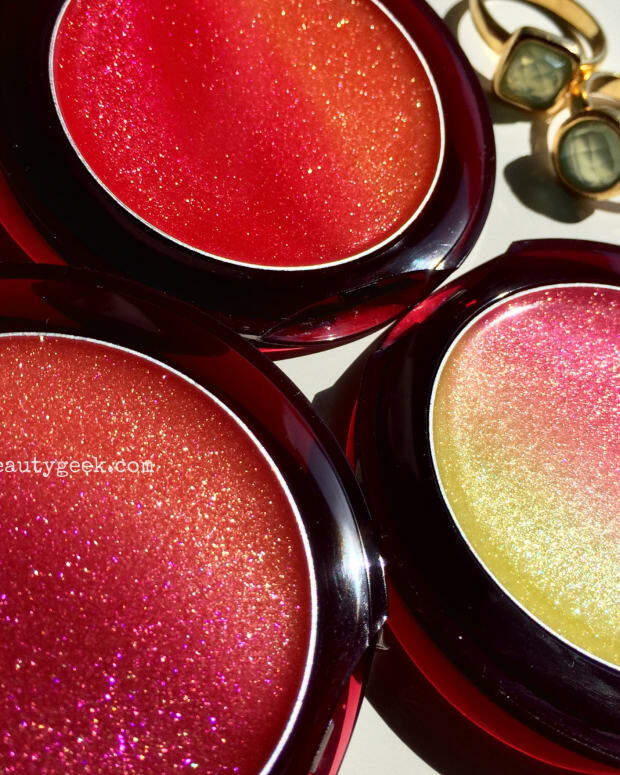 The Oxblood gloss and Gold lipstick are limited-edition, as are the nail shades and the luminizing powder. In Canada, the collection is available at Burberry Boutiques in Vancouver and Toronto, at the Chinook Centre Nordstrom in Calgary, and via burberry.ca. If you can believe it, I haven&apos;t had a chance to try the lip shades yet. But do any of you have pieces from this collection already? (The nail shades are here -- remember how Karen hated that polish last year?) Thoughts?